The Gauge is manufactured with high quality materials. The Collecting Tube is made using clear UL rated butyrate tubing, which combines optical clarity and scuff and impact resistance in its fabrication. The exceptional permanence and dimensional stability of butyrate tubing make it ideal for thin-walled applications where superior toughness, rigidity and durability are required. Because of its low water absorption characteristics, the butyrate tubing exhibits minimal dimensional change in environments of varying humidity. The butyrate tubing can withstand Gamma and gas sterilization. Brooks-Range is a small company of mountaineers providing a selection of innovative, top-quality equipment for alpinists, backcountry travelers, and professional mountain and ski guides. 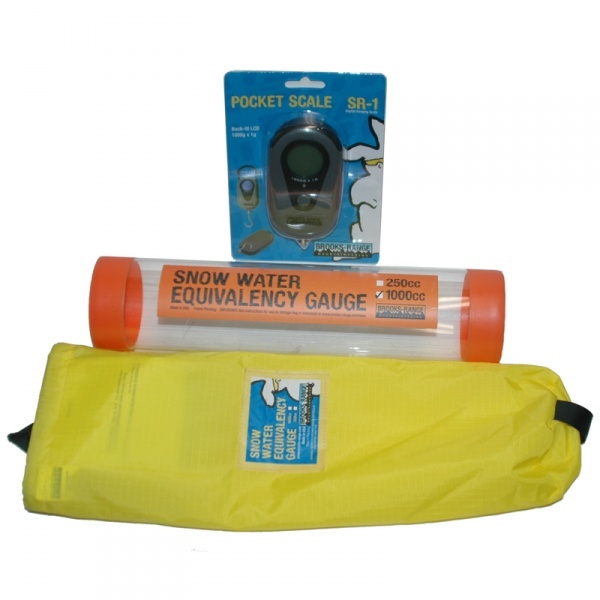 Our equipment is designed to maximize your enjoyment and safety in the mountains.